Gragnano is a magic place for pasta! Situated at the foot of Monte Lattari, Gragnano benefits from a microclimate made of just the right mix of wind, sun, and humidity. It was for this reason that, in the 18th century, the king of Naples decided that only two places were suitable to cultivate the wheat for the rest of the population: Naples and Gragnano. Gragnano Pasta is now a PGI (Protected Geographical Indication) product thanks to the first EU recognition of quality assigned to the pasta. 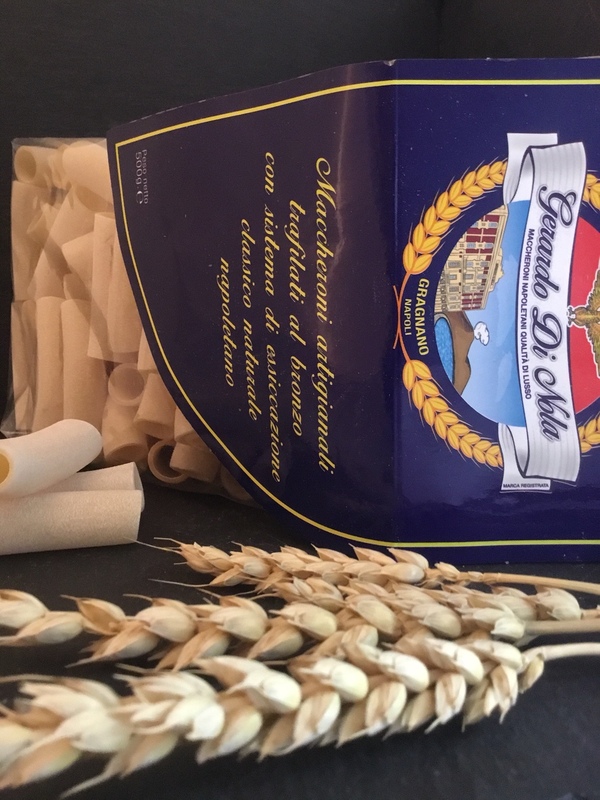 There are only 12 Gragnano pasta makers and, among them, Gerardo di Nola can be particularly distinguished thanks to his artisanal method of production. The laboratory, where only 8 people work, produces pasta in the traditional manner, with lots of love and passion! Free delivery for orders over 89.00 CHF.